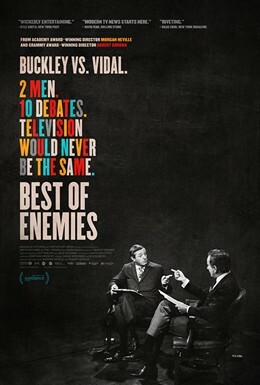 Best of Enemies is a documentary about the series of “debates” that took place between William F. Buckley and Gore Vidal during the 1968 Republican and Democratic conventions. 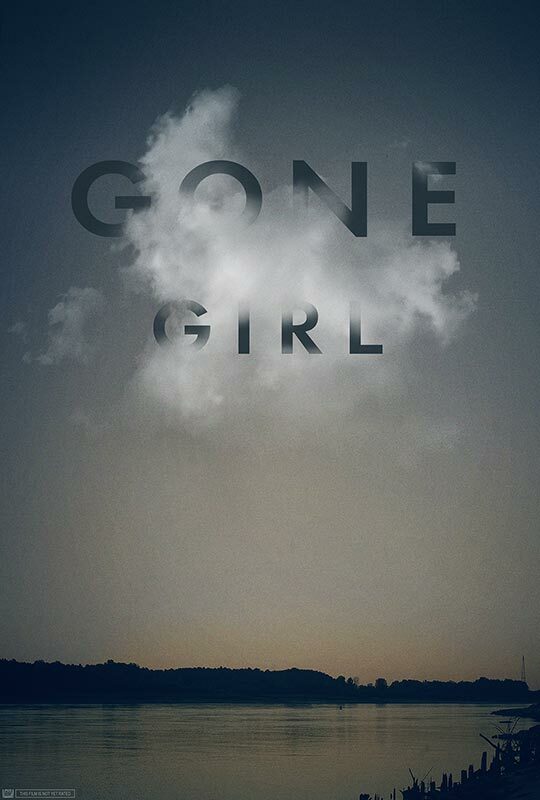 Written and directed by Robert Gordon and Morgan Neville. It’s an odd film, since it typifies the very phenomenon that it seeks to criticize. 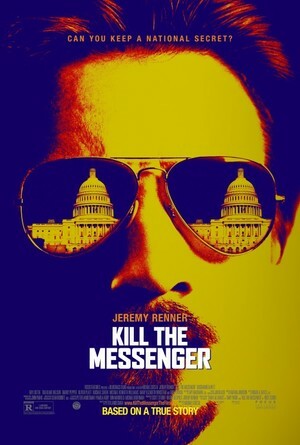 The film alleges that these debates were the beginning of the “talking heads” approach to news programming, and it alleges that political discourse is the poorer in this country because of this. Yet in its own narrow focus on the personalities of the two men, the film merely becomes an example of this same approach. 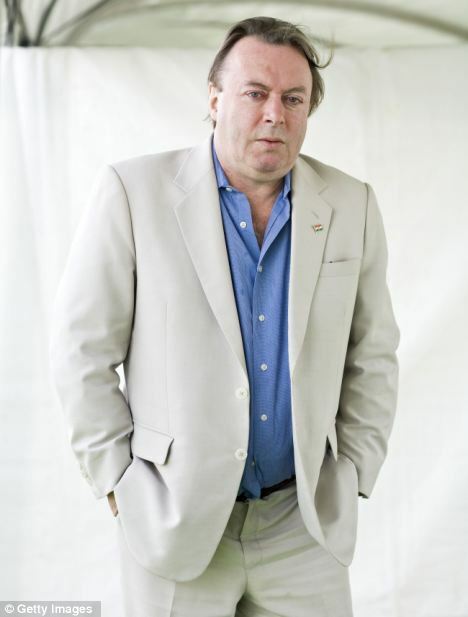 There is little discussion of the issues that the two men debated – quite important issues the included the Vietnam War, poverty, and the right to protest. This film is more-or-less even-handed in its depiction of the two men, with interviews with friends and admirers of both of them. It probably won’t change anyone’s opinion of either one of them. 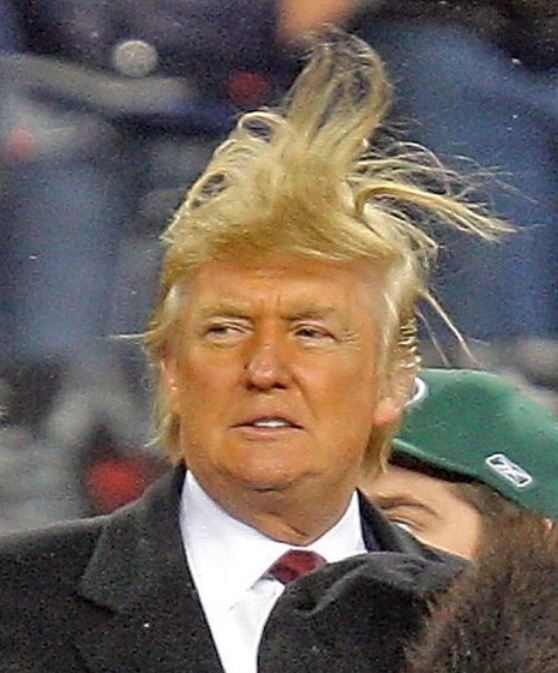 There are some amusing moments, but because of its shallowness, it never really rises above the level of fluff. The accusations against Bill Cosby have left me feeling conflicted. I grew up listening to his early comedy albums and watching his TV specials. I would listen to his records with my friends and my brothers and sometimes with my whole family. I recently re-listened to some of the routines from those old albums, and I must say that they hold up pretty well. I never watched Cosby’s 1980’s TV show. For all I knew, it may have been funny, but I didn’t really care. For me, Cosby was someone who had started out being really cool and had become uncool. I could never get over my disappointment. 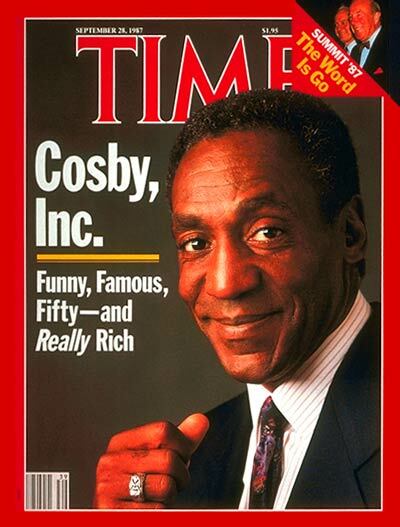 Whether or not the accusations against Cosby prove to be true, I will always think fondly of his early comedy. It seems to me that he is someone who got lost. Louis Bloom (Jake Gyllenhaal) is a petty thief living in Los Angeles. One night he sees a freelance camera crew filming an accident. He gets the idea that he might be able to make a living this way. He steals an expensive bicycle, and he takes it to a pawn shop and trades it in for a camcorder and a police scanner. He struggles at first, but then he manages to get some graphic footage of a crime scene. He takes it to a local TV station. The station manager, Nina Romina (Rene Russo) buys the film, and she offers him advice on what things to look for. Louis then hires an assistant, Rick (Riz Ahmed). Louis sees an enormous opportunity for himself when he arrives at a home invasion before the police do. 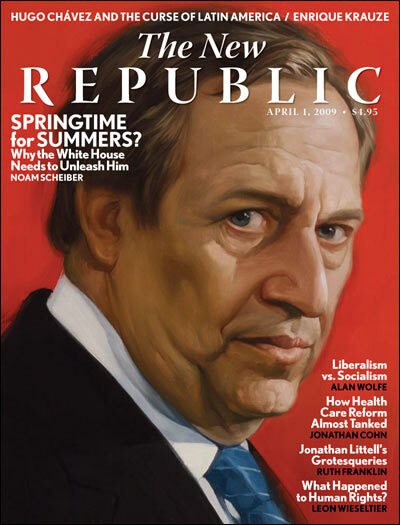 Louis Bloom speaks in a mixture of self-help cliches and technocratic jargon. At times he sounds almost as though he were giving a TED talk. (I have had bosses who have said some of the same things to me that Bloom says to people.) 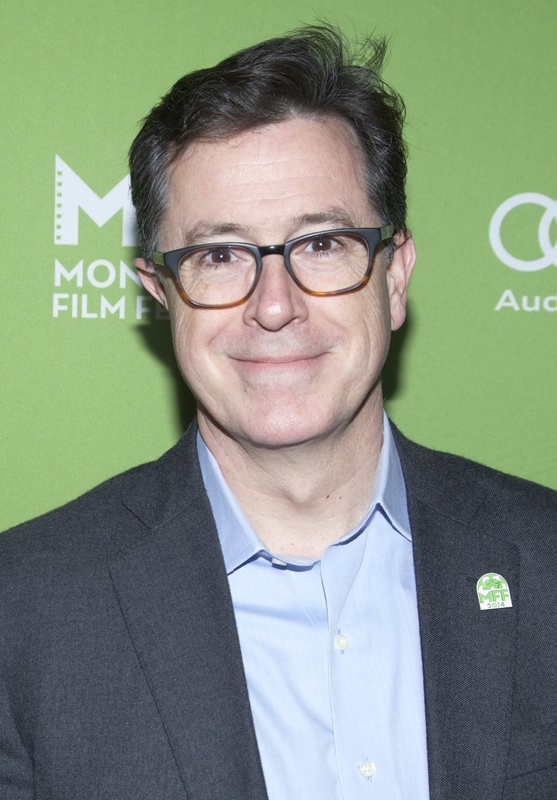 He is an embodiment of our society’s penchant for hype and boosterism. Yet underneath his glib facade is a man with no empathy for other people, who is willing to commit murder just to get ahead. The film implies that it is these very qualities that make it possible for Louis to be so successful at what he does. Nina tells Louis that her station promotes the idea that urban crime is spreading into suburban areas. She tells him that she prefers him to cover crimes in wealthy neighborhoods in which the victims are white. She is open and honest about the station’s fearmongering. 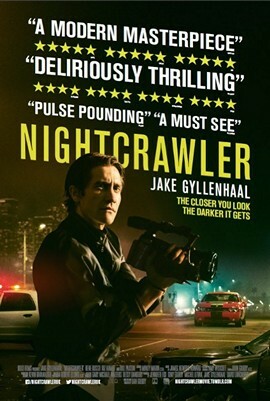 Nightcrawler is a powerful indictment of the news media.